Czech and U.S. air forces to train together in exercise Sky Avenger 2018. The Czech air base in Caslav, 80 km east of Prague, will host the international military exercise Sky Avenger 2018 on June 18-29. 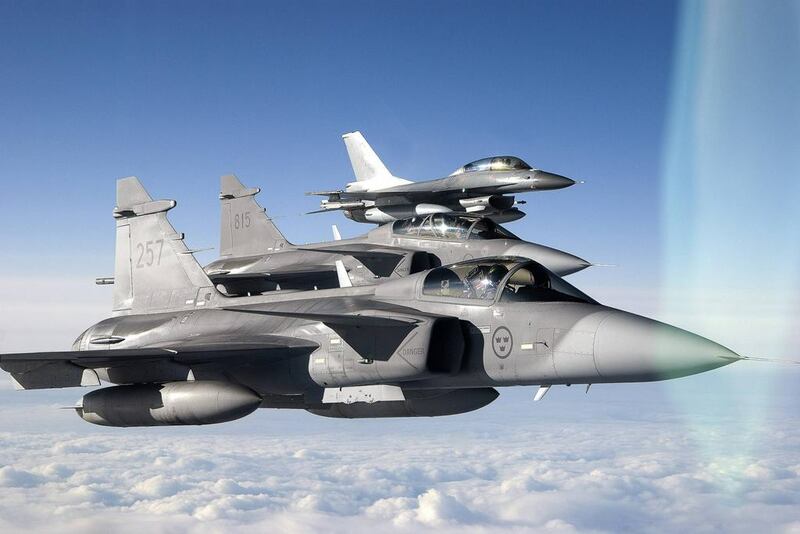 Gripen fighter jets and L-159 Alca combat planes from Caslav AB as well as Mi24/35 and Mi-171 helicopters from Namest nad Oslavou, south Moravia, will represent the Czech armed forces. The United States will send six F-16 fighter aircraft belonging to Texas ANG and a KC-135 Stratotanker belonging to Nebraska ANG. The cooperation between the Czech military and the Texas and Nebraska National Guard started in 1993. The original goal was to help the Czech military join NATO, now they cooperate in commanding, cyber security, bomb disposal and protection against weapons of mass destruction. Joint exercises are organised in the Czech Republic and Texas.